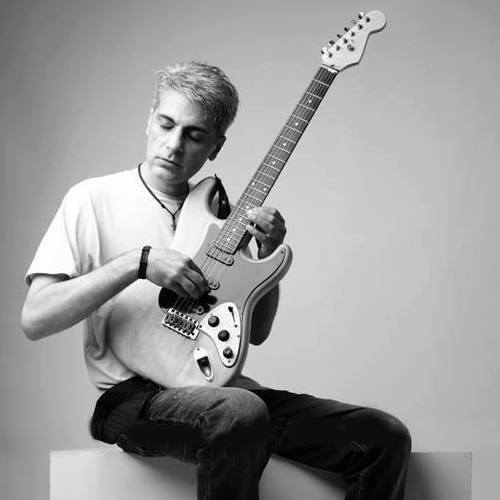 KARACHI: Renowned Pakistani songwriter and guitarist Aamir Zaki passed away on Friday. He was aged 49. 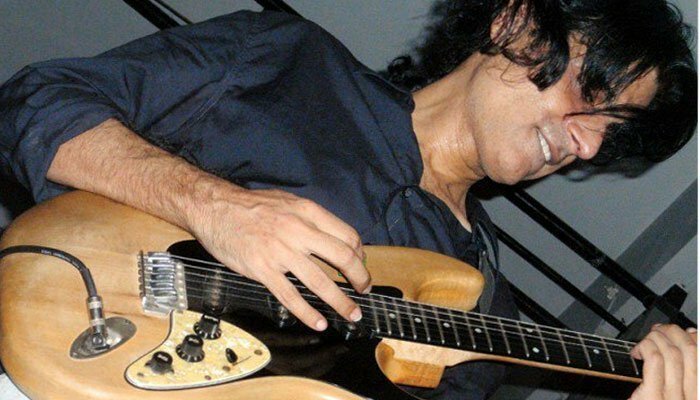 Zaki died of cardiac arrest, the musician's family confirmed to Geo News, adding that he was ailing for quite some time. He will be laid to rest in Steel Town graveyard early Saturday. 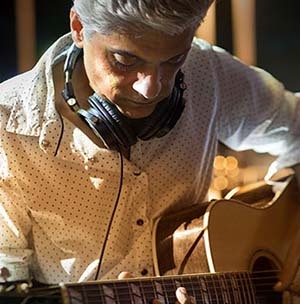 Aamir Zaki began his musical journey when he was discovered by Alamgir. 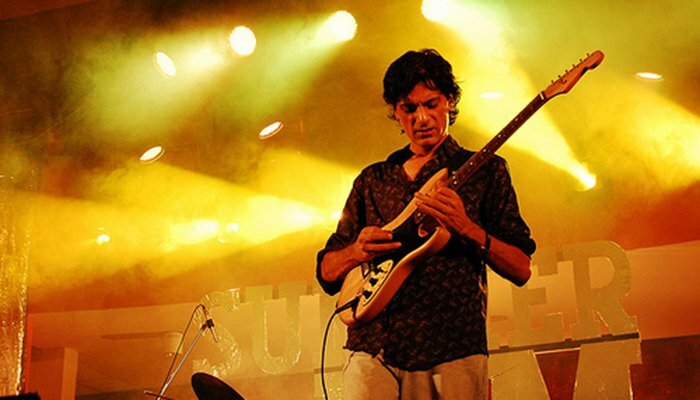 While touring with Alamgir, Zaki would play a Flying V guitar which he built himself. 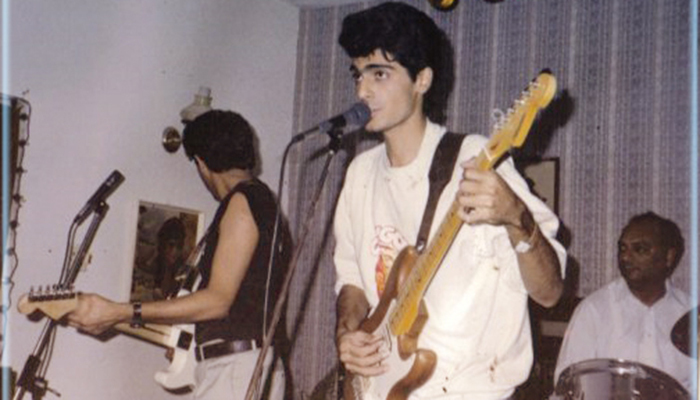 After his career as Alamgir’s lead guitarist, Aamir Zaki formed three rock bands The Barbarians, Axe Attack and Scratch. 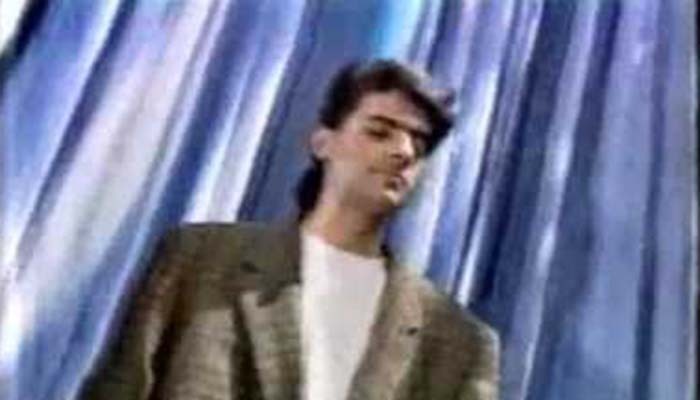 Amir Zaki briefly joined Vital Signs as the group’s lead guitarist in 1994. A year later he released his debut solo album Signature. It was from this album that his most recognised solo song ‘Mera Pyaar’ became a hit. 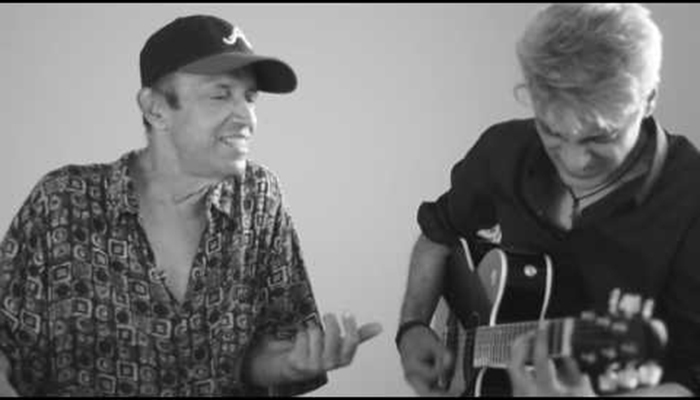 The ace guitarist made his much-awaited debut on Coke Studio in 2014. 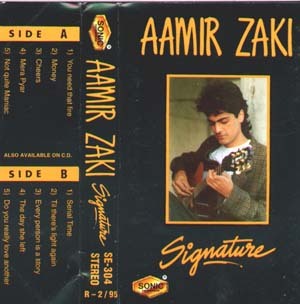 Aamir Zaki will be remembered as one of the finest guitar players to come out of Pakistan. 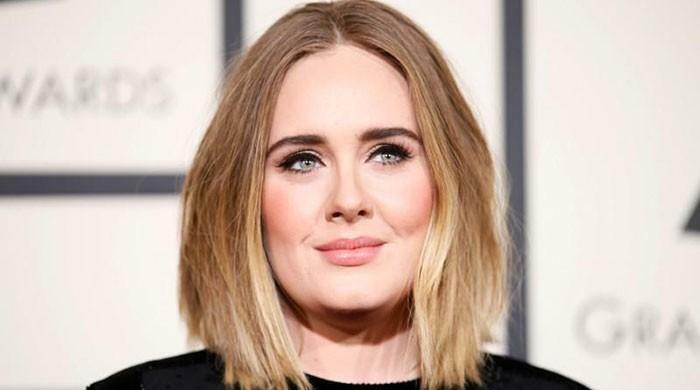 Following the musician’s death, there was an outpour of grief on social media. 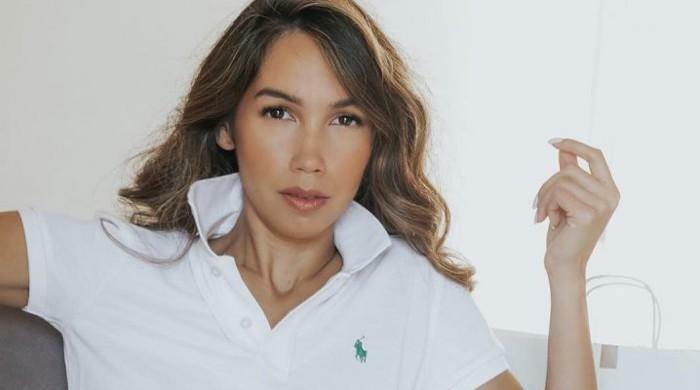 Very sad to read it. 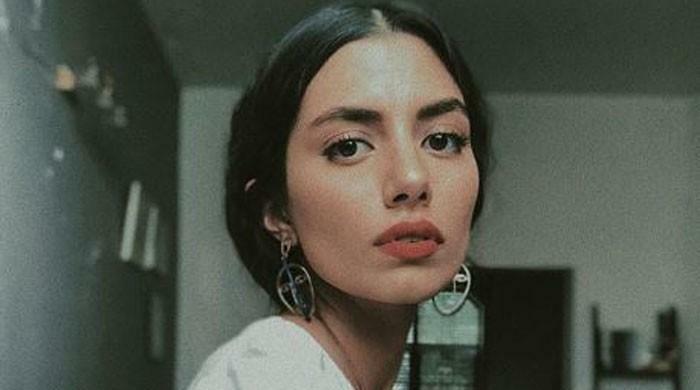 He was a great artist.